UPDATE: Registration for AfroQuiz 2019 is NOW OPEN! Register soon, as spots fill up quickly. Register then download the 2019 AfroQuiz study materials. We welcome all audiences to AfroQuiz on February 23 2019, at the Citadel where you’ll have chances to win prizes! 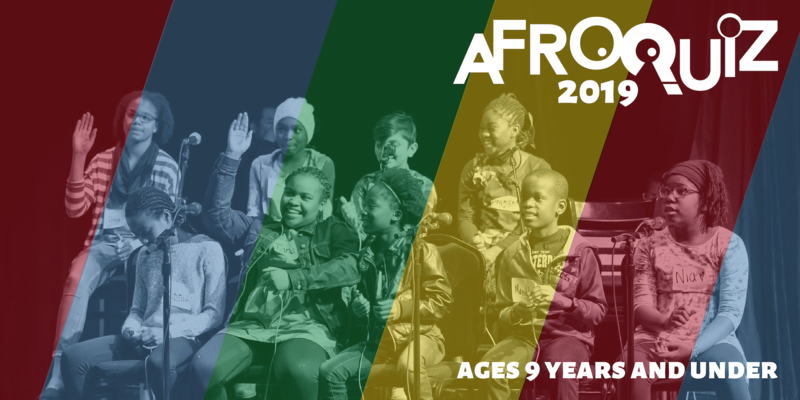 The AfroQuiz 2019 FUNraiser is on January 26, 2019! Get your early bird tickets today – click here. 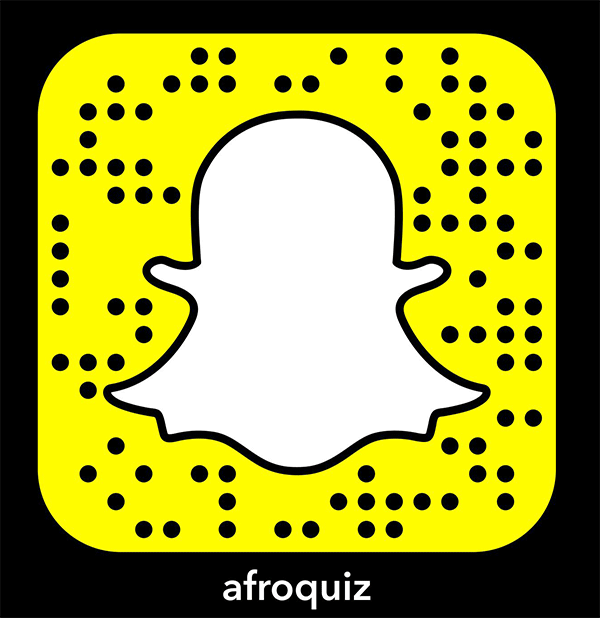 Join the online conversation with #AfroQuiz2019!